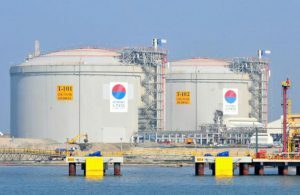 Holding the LNG pipeline connectivity as a priority area, the Kerala government has promised all support to Kochi Port in resolving the pipeline issues of the Petronet LNG Terminal. An assurance in this regard was given by Chief Minister Pinarayi Vijayan to a port delegation led by its Chairman G Senthilvel that sought government intervention in various ongoing projects of the port. 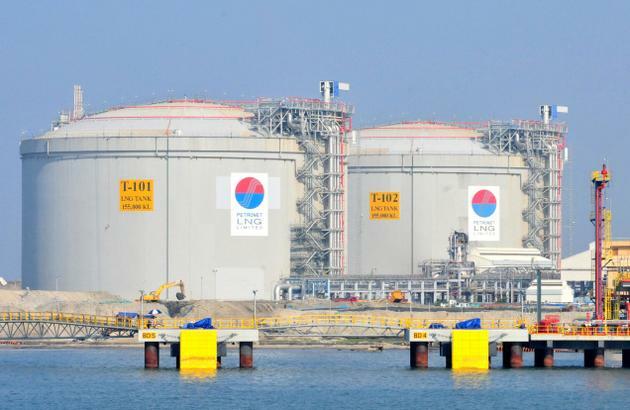 The Port Trust Chairman requested the Chief Minister to sort out the pipeline issue of the INR 4,000-crore LNG Terminal at Puthuvypeen, which is operating only at 8% of its capacity and its under utilisation is affecting the port’ s revenue. With the pipeline connectivity to Mangaluru via Thrissur and Malappuram and Bengaluru via Palakkad, the port will earn additional INR 100 crore and it will enable them to come out from the losses. He also explained the ongoing and proposed projects in the port, especially the development aspects and issues relating to International Container Transshipment Terminal (ICTT) at Vallarpadam. The port delegation also met Finance Minister Thomas Isaac, who has promised government support to ensure the growth of the port.